Home > Black Cat Hill Books > Ruined by Reading: A Life in Books. 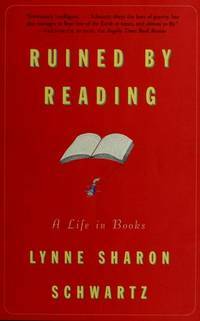 Ruined by Reading: A Life in Books. 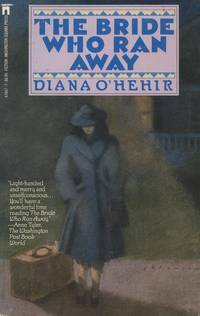 Boston, MA Beacon Press, 1996. 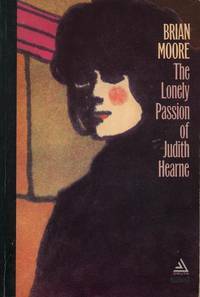 Hardcover First Edition (1996), not directly stated, but First Printing indicated by a complete numerical sequence, according to 's customary practice at the time of publication. First Edition (1996), not directly stated, but First Printing indicated by a complete numerical sequence, according to 's customary practice at the time of publication. Fine in Fine DJ: The Book is flawless; the binding is square and secure; the text is clean. Free of any creased or dog-eared pages in the text. Free of any underlining, hi-lighting or marginalia or marks in the text. Free of ownership names, dates, addresses, notations, inscriptions, stamps, or labels. A handsome like-new copy, structurally sound and tightly bound, showing no flaws. Bright and clean. The DJ is also flawless; the price is unclipped. Virtually "As New". NOT a Remainder, Book-Club, or Ex-Library. 8vo. (8.75 x 5.85 x 0.7 inches). 119 pages. Peter Sis(jacket art. Language: English. Weight: 10.4 ounces. Hardback with DJ. Lynne Sharon Schwartz is author of the acclaimed novels The Fatigue Artist, Leaving Brooklyn , and Disturbances in the Field . She lives in New York City. Title: Ruined by Reading: A Life in Books. 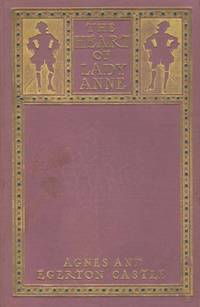 The Heart of Lady Anne. 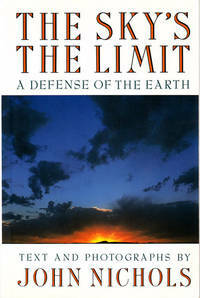 The Sky's the Limit: A Defense of the Earth.